There was good news and bad news in the recent IPA Bellwether Marketing budgets report. The good news was that marketing budgets were increasing for the 10th consecutive quarter. The bad news was that this growth was at its weakest degree with ongoing concerns about the health of the global economy and its local impacts dragging down confidence and putting the brakes on marketing spend. The challenge for marketers of achieving more year on year, often with less budget in real terms, is something that will be familiar to many of our clients. The good news is that Datum is here to lend a helping hand to help stretch every last iota of value from your marketing spend. In practical terms there are many ways we can help. We can design and deliver your very own “Marketing Toolkit” – we take your branding and apply it to a number of dynamic templates (posters, flyers, email, POS etc.). These can be easily customised with localised or event driven messages and quickly printed and deployed. You get your messages to market quicker whilst also ensuring that local branches or franchisees are using approved assets, keeping control of your brand. On top of speed you also get centralised cost control and the associated economies of scale. It’s not only our products and services that can make budgets go further, it’s also how we work. As true Cross-Media producers we are able to deliver for clients across all channels – be it print or digital media. We are always expanding and refining our products and services portfolio to ensure we have the right solutions for every challenge. Our ‘one stop shop’ approach means less agency management resource required, single delivery costs and increased efficiencies as we hold all your assets and guidelines under one roof and provide you with one primary point of contact. 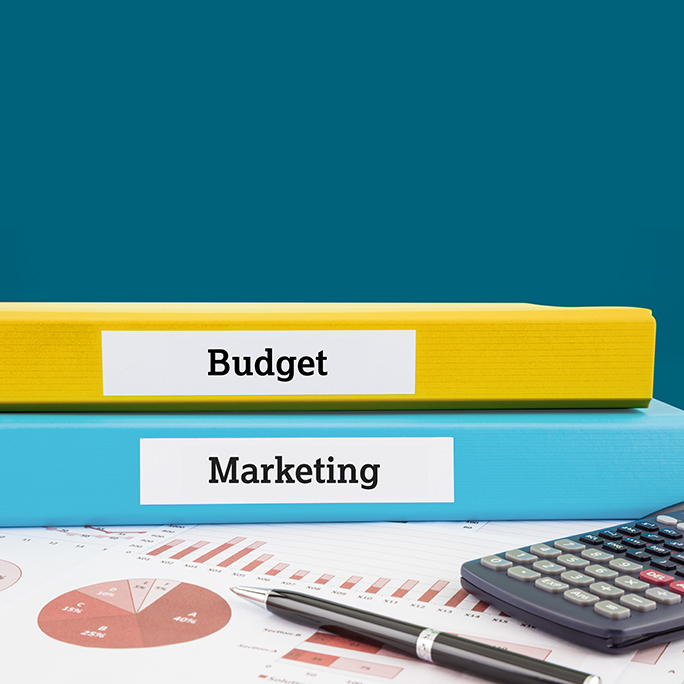 These are just a few examples of how we can help clients make their marketing budgets go further. We pride ourselves on being nimble, responsive and adaptable to our clients’ ever evolving needs. Give us a call on the handline today to find out more about how we can help.